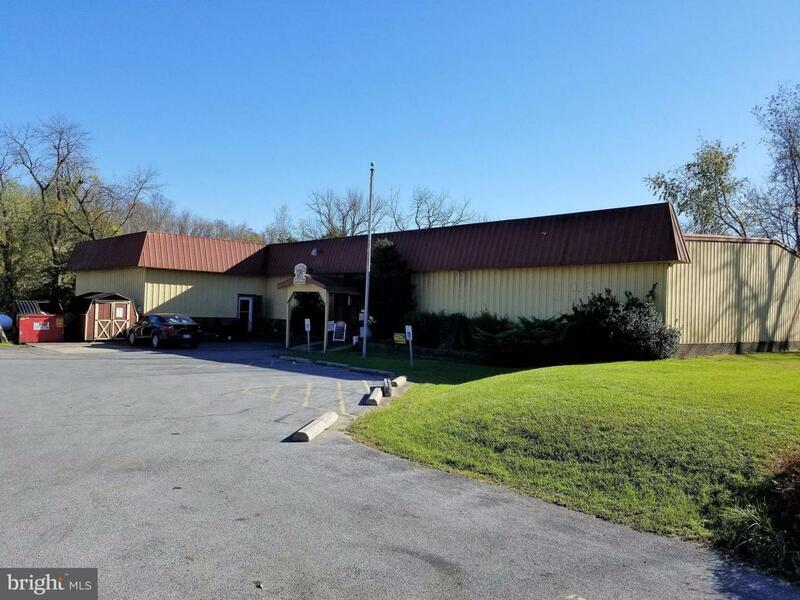 Great opportunity for thriving business and turnkey operation! Good location in a private setting, yet still close to town. Creek frontage for outdoor events along with deck seating for outside dining. Ample parking and equipment conveys. Price does not include liquor license.